San Diego, CA – LandCare Branch and Regional leaders met in San Diego last week to learn, share best practices and build relationships. Innovation and focus were the guiding principles of the week, as participants were charged with approaching their business with open minds and a willingness to do things differently. LandCare welcomes two new leaders who foster professional growth and passion. 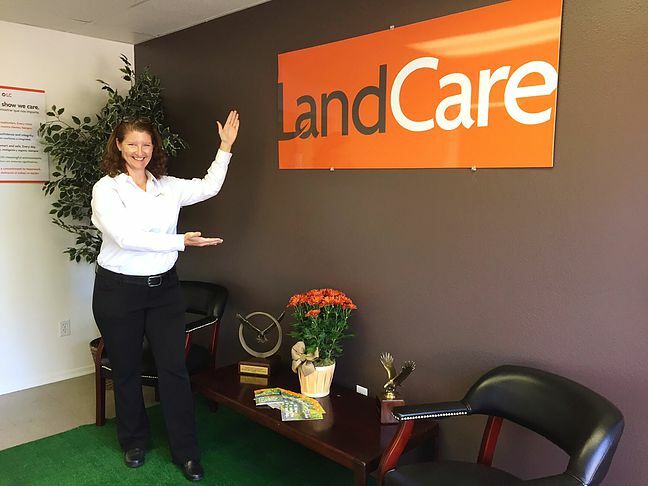 San Diego, CA – LandCare recently enhanced its executive leadership team with two new additions. 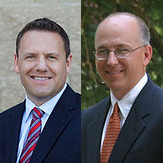 Chris Frank joins the company as VP of Human Resources, and green industry veteran, Neil Carter, is taking on leadership of the company’s East Division. Both are committed to engaging and growing landscape professionals at LandCare. 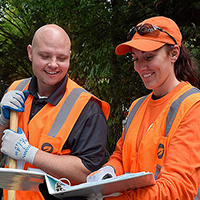 San Diego, CA – As part of a strategy to achieve greater operational efficiencies and leverage internal talent, LandCare has realigned its West Division, and appointed new leadership in key positions. 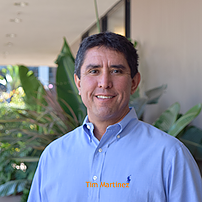 Timothy Martinez, formerly Region Vice President for the Southwest, has been promoted to VP/General Manager for the West Division, which encompasses LandCare operations from Washington, Oregon, California, Nevada and Arizona. Curious About Drought Tolerant Landscape Design? Read This Interview With Our Very Own Expert Bill Wagner APLD! We recently sat down with Bill Wagner, LandCare’s Landscape Designer APLD for the Southwest and SoCal regions. 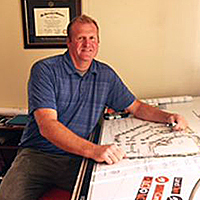 Wagner’s office walls are covered with many of his landscape creations over the years and provide a testimonial to his immense talent, particularly when it comes to drought tolerant landscape design. Meet Nicole Hill, Our Inland Empire Branch Manager! Today, Nicole Hill, Branch Manager of Inland Empire, visited our San Diego Office. While she was here, we had the opportunity to ask her a few questions about her experiences with LandCare and the landscaping industry. Keep reading to find out what she had to say! 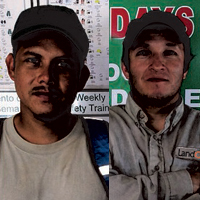 Check Out This Interview With Juan and Joel From Our San Diego Branch! 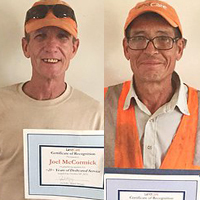 This summer LandCare’s Portland East branch in Fairview celebrated two years without a recordable safety incident. That’s an amazing record, and not one our team takes for granted. 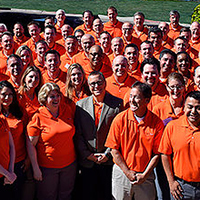 They work hard at making safety a part of every team member’s consciousness. And it’s not only because they are intent on breaking the standing safety record of 1,056 days. It’s because one of LandCare’s top priorities is to send our team members home every day the same way they arrived – safe, healthy and happy. Recently we sat down with Portland East branch manager, Aaron Jacobs, to find out the secret to his team’s success. Greenbelt, MD –This month Staff from LandCare’s Support Center joined the Baltimore Branch team to renovate the nature garden at Buddy Attick Lake Park during their first annual CommunityCare Day. Buddy Attick Park is a favorite venue for community picnics and offers residents playgrounds, walking trails and fishing. They also have a native plant identification area that is used by many school groups for learning and fun. Lately the native plants have been pushed out by invasive species, leaving the beds choked with weeds and the walkways by the lake overgrown and inaccessible.